"Scientists must be key actors in this climate justice dialogue". Mary Robinson, President of the Mary Robinson Foundation – Climate Justice delivered a keynote address Equity and Climate Science on the second day of the Euroscience Open Forum 2012. Mary Robinson, President of the Mary Robinson Foundation – Climate Justice delivered a keynote address entitled Equity and Climate Science on the second day of the Euroscience Open Forum 2012. Speaking to an audience of science practitioners, policy makes and journalists, Mary Robinson called for a new narrative – a climate justice narrative that places people at its centre, that is informed by human rights, that strives for equity and that protects the most vulnerable. The Euroscience Open Forum (ESOF) is Europe’s largest general science meeting and takes place at the Convention Centre Dublin until Sunday, 15th July. More than 500 speakers will address over 150 science, careers and business to business sessions including Máire Geoghegan-Quinn, European Commissioner for Research, Innovation & Science; Prof. Rolf-Dieter Heuer, Director General of CERN and Charles F. Bolden Jr., NASA Administrator. 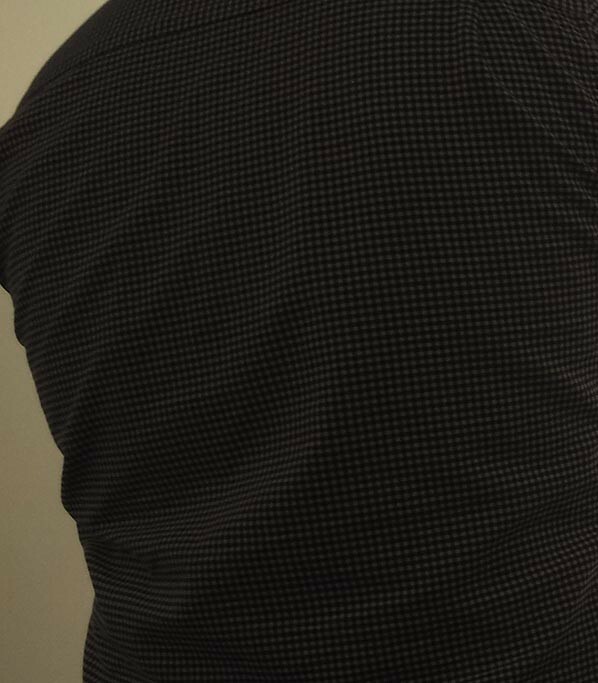 Over the four days of the Forum, leading scientists, policy makers, business leaders and the general public from across the world will come together to discuss new discoveries and debate the direction that research is taking in the sciences in order to strengthen the links between science and society. The conference will cover all of the current major global scientific challenges, including health, food, genetics and climate change. Each day of ESOF 2012 will see a number of keynote speakers who will take attendees on a journey from the deepest depths of the oceans to the furthest reaches of the universe. 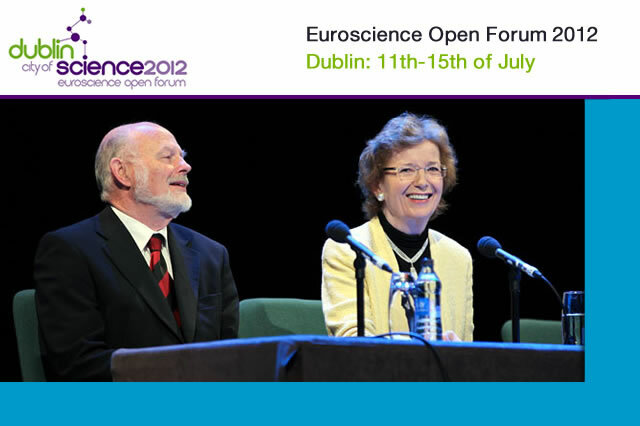 Visit www.esof2012.org to find out more about Euroscience Open Forum 2012.